Every year, the Kokoromi Collective throws a wild party. A wild party involving video games! 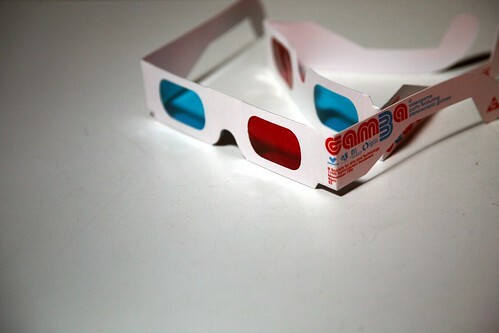 GAMMA 3D was a wild ride of stereoscopic fun. 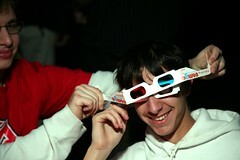 There were tons of people in 3D glasses. It was like going to an old 3D drive-through. And if you own a pair, you can play too!